At-home collection kit. Meaningful insights. Personalized plan. Today, cardiovascular disease, including heart disease and stroke, is the leading cause of death of men and women in the United States. The good news is that most forms of cardiovascular disease can be treated, and even prevented, with early detection and intervention. 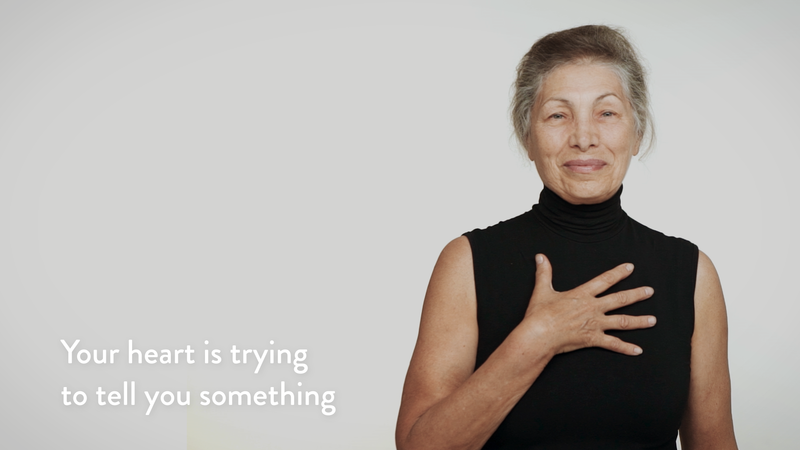 The heart provides essential functions for you to stay alive every second of the day, but heart health isn't just about the heart and its functions. The heart is responsible for circulating fats and cholesterols, hormones, blood sugar, and proteins throughout your body. 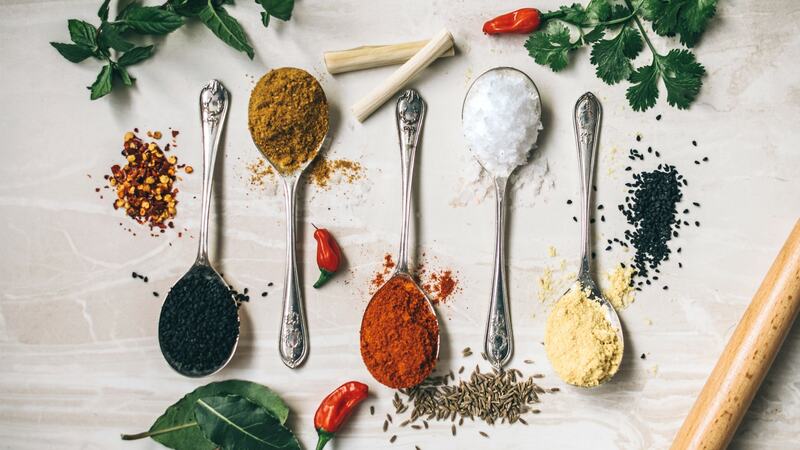 The amounts and ratios of these molecules directly impact the health of your heart as an organ, but also its connecting arteries and blood vessels and the amount of nutrients, oxygen, and blood that reach every part of your body. Thorne's Heart Health test measures eight blood markers related to the risk of cardiovascular disease that can be modified with changes to diet and lifestyle. Thorne's Heart Health at-home test measures cholesterol numbers from a variety of different lipoprotein particles. 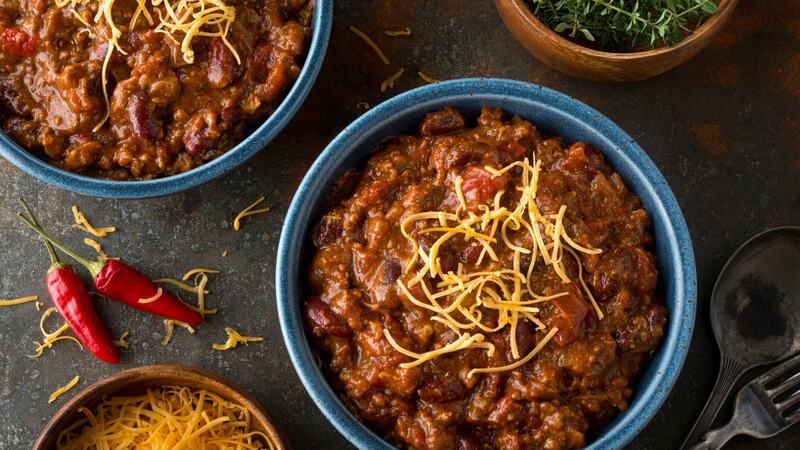 Cholesterol is essential to every cell in your body and is necessary to produce vitamin D, hormones (including testosterone and estrogen), and fat-dissolving bile acids. However, excess cholesterol can cause plaque and atherosclerosis in your arteries and lead to heart disease. The more cholesterol a lipoprotein contains the lower its density and the more harmful it is for you. The lipoproteins (from least dense to most dense) reported in this test include very low-density lipoproteins (VLDL; considered "bad" cholesterol), low-density lipoprotein (LDL; considered "bad" cholesterol), and high-density lipoprotein (HDL; considered "good" cholesterol). Triglycerides, the most common type of fat cells in your body, are also measured. Triglyceride levels fluctuate the most, depending on what you have eaten, which is why it is necessary to measure them when fasting. Together these numbers calculate the total amount of cholesterol and triglycerides in your body. The ratio and total numbers of each, along with their particle size, play a hugely important role in evaluating your risk for cardiovascular disease. 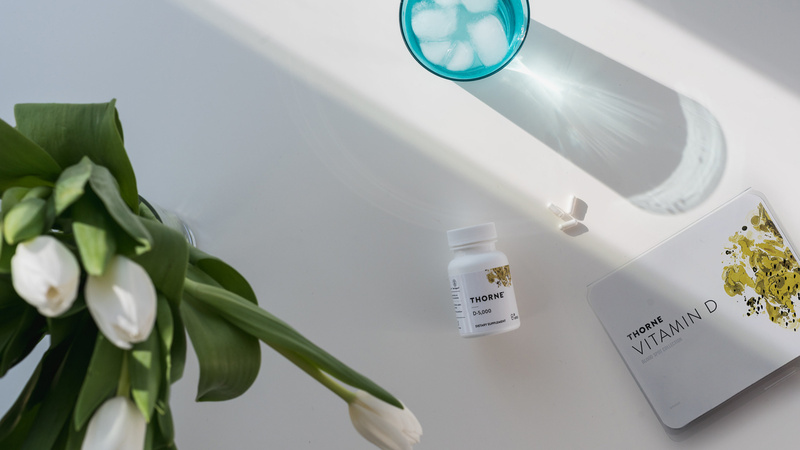 Thorne's Heart Health at-home test also measures insulin and hemoglobin A1C (HbA1c), two markers of insulin resistance related to diabetes risk. Insulin is a hormone produced by the pancreas that is released in response to sugar entering the blood. Insulin resistance occurs when your body is not responding normally to the insulin being released, which can result in your body continuing to produce insulin in an attempt to clear sugar from your blood, but the effort is futile, and your blood sugar level and insulin level remain high. You also might not be able to produce enough insulin, in which case your blood sugar level will remain elevated, even though your insulin level will be low. HbA1c is a measure of your average blood sugar during the previous 90 days and can be used in conjunction with other blood sugar-related markers (insulin, fasting blood glucose) to help diagnose pre-diabetes or diabetes. Your HbA1c levels indicates the percentage of hemoglobin in your red blood cells that is coated with sugar. Since red blood cells turn over every 60 to 90 days, this measurement should be repeated quarterly when the test result is elevated. Thorne's Heart Health test measures high-sensitivity C-reactive protein (hsCRP), which is a well-documented clinical marker of both general and cardiac-related inflammation. 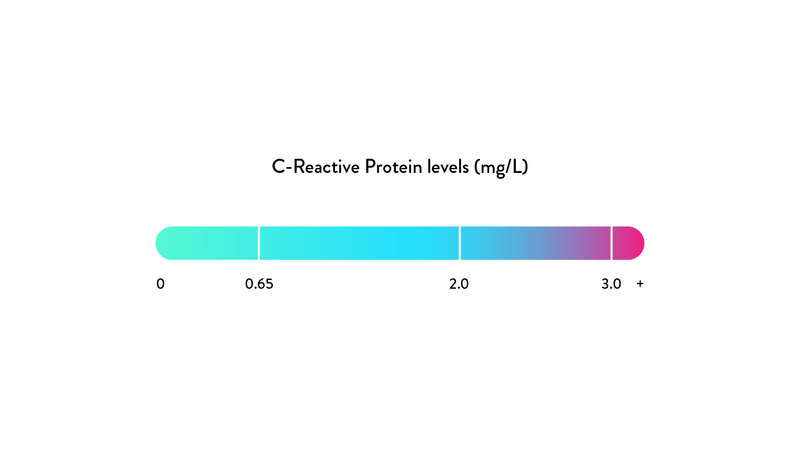 CRP is a protein released into the bloodstream by the liver in response to inflammation, and it is significantly associated as a marker of cardiovascular disease. Although normal aging can naturally increase hsCRP levels over time, acute injury or illness can elevate this value in as little as eight hours, and it can remain elevated for 48 hours or more. 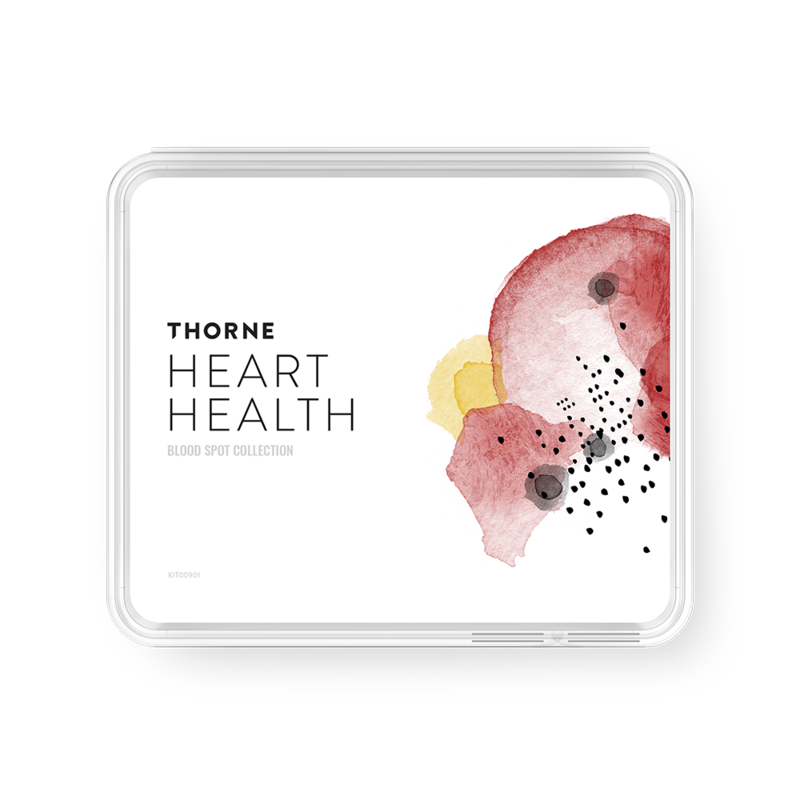 Thorne's Heart Health at-home test is not intended to diagnose cardiovascular disease, diabetes, or any other disease or disorder. Instead, this test is intended to be a screening tool that will indicate abnormal patterns in blood lipids, glucose balance, and inflammatory markers. With a knowledge of these patterns, you can take basic supportive steps, and you can consult more precisely with your health-care practitioner.